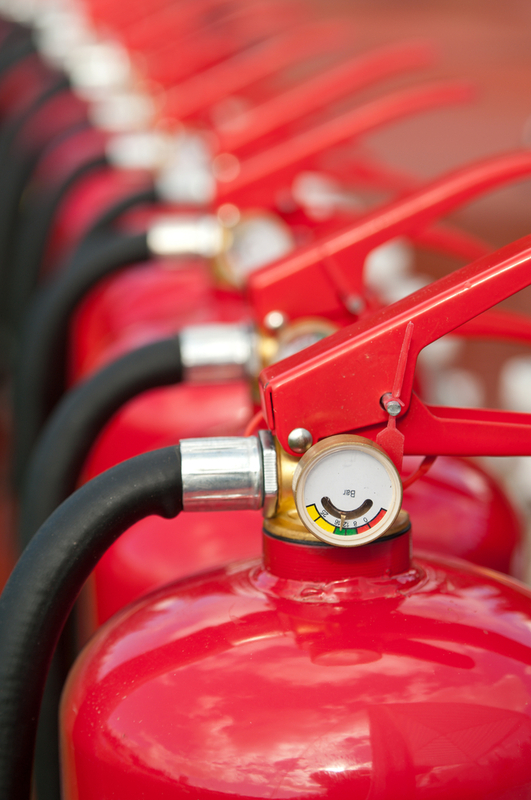 How can you make your fire extinguishers last longer? Fire extinguishers have a limited life span especially if they are neglected or not maintained, even if they have not been used there are a number of ways a fire extinguisher can deteriorate and become unusable. The weather is probably the main problem associated with the poor condition of many fire extinguishers, the sun and rain will quickly result in rusted handles, unreadable pressure gages, cracked hoses and faded identification labels. Exposure to the weather will reduce the lifespan of your equipment by several years. The photo samples provided show just how much damage can occur should you fail to protect your equipment. The end result could be that in the event of an incident your fire extinguisher may not perform to its full capacity or may not perform at all. A quick visual inspection of your fire extinguisher each month is a great way to ensure that your equipment is in good working condition at all times. See below some tips in keeping your fire extinguisher in good condition. Plastic fire extinguisher covers are the best way to keep your fire extinguishers free from the weather, they are inexpensive compared to replacement parts or new extinguishers. 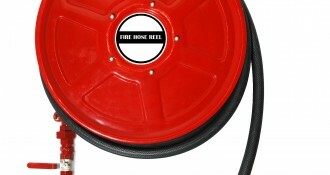 Fire hose reel covers are a great way to protect your hose reel if it is in full sun. Fire extinguisher cabinets are another good form of protection and also provide security for your equipment. Copyright 2014 Firechief. All rights reserved.